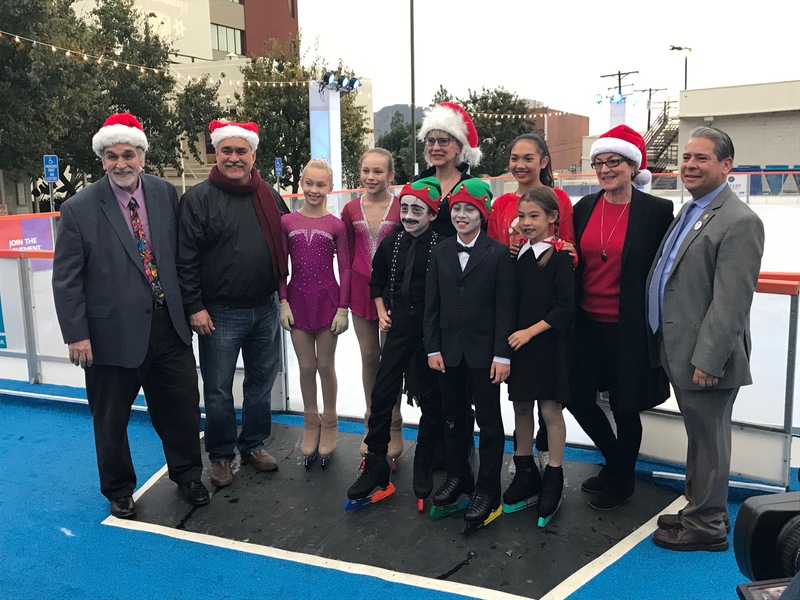 The holiday season in Downtown Burbank will be celebrated with the arrival of the first-ever outdoor skating rink, which will be located adjacent to City Hall at Third Street and Orange Grove. 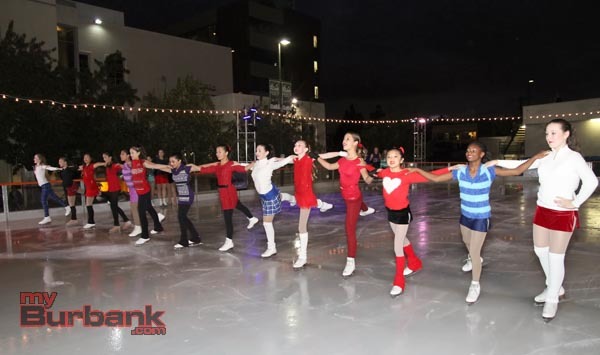 The 4,100 square foot rink will accommodate up to 165 skaters per session, and will remain open for six weeks from Friday, November 22 through January 5, 2014. Hours are set for 10:00 AM to 10:00 PM daily and until 11:00 PM on Friday and Saturday nights, delivering holiday cheer for residents and visitors alike. 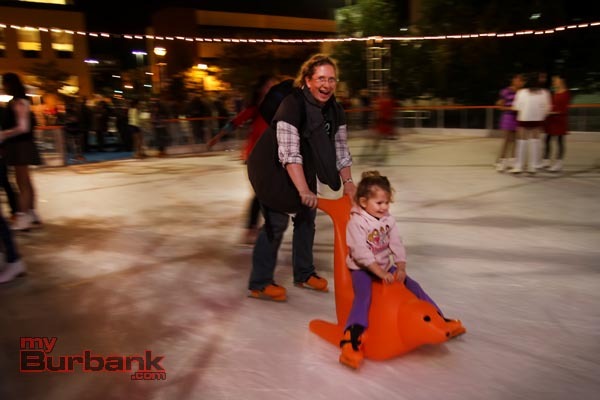 Located in the heart of Downtown Burbank and just steps from San Fernando Boulevard, The Rink will provide a festive getaway for customers, employees and families out for seasonal fun. Themed entertainment, twinkling lights and joyful music will add to the holiday spirit. Before or after an hour-long session, skaters are invited to explore hundreds of shops and eateries decked out for the season. 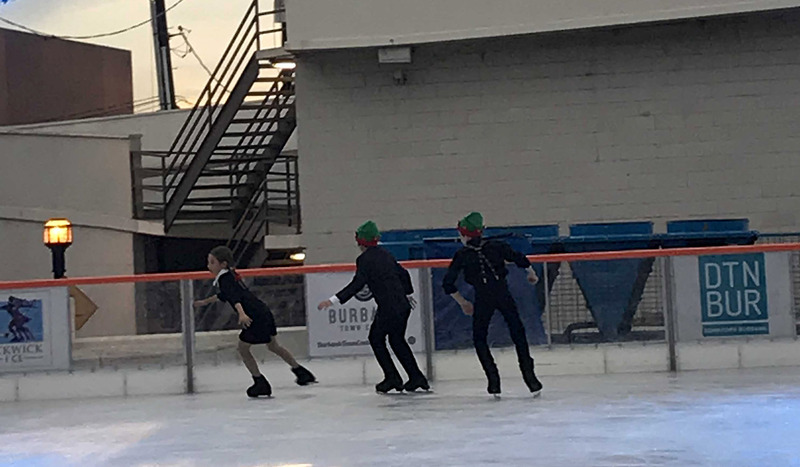 Admission is $10.00, and skate rentals are $3.00. 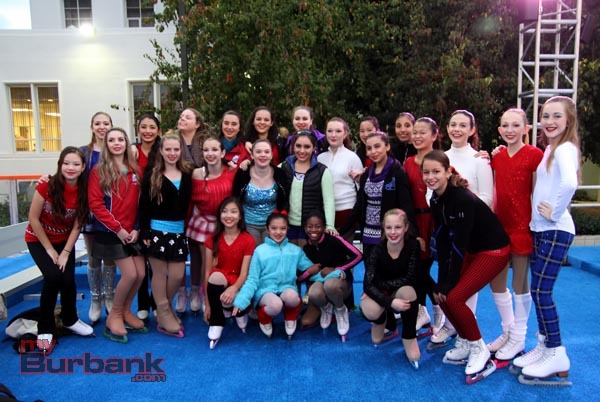 This entry was posted in City of Burbank, News and tagged Downtown Burbank, Ice Rink on November 22, 2013 by Ross A. Benson.